Tecno is the leading Smartphone production company in Nigeria, just about 16 weeks after the release of the Tecno Camon C9 the company has lunch a new smartphone in the Camon flagship. Camon C7 and the divice has just hit the market. The C7 has very similar features to the C9 with both featuring a selfie centered 13MP Camera as the key feature of the smartphone. But has a 5.0-Inch display while the C9 has 5.5-Inch. The Camon C7 is powered with a 1.3GHz Quad-core processor with a Ram size of 2GB. The device is also packed with a 16GB Internal storage space and can be expandable using MicroSD Card up to 128GB. 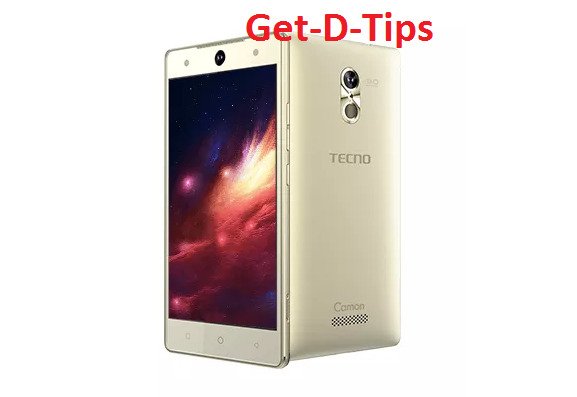 With the amazing specs in the Camon C7, I think Tecno is trying to answer the call of what the users really want. The high quality camera of the Camon C7 is totally amazing, featuring a 13MP front selfie camera and same 13MP back camera with dual LED Flash and Auto Focus and also, with F/2.0 aperture which enables the smartphone to capture high quality images even in low light condition. The device can comfortably connect wirelessly with Wifi, Hotspot, Bluetooth, GPS and support cable connection of MicroUSB and headset. At the back of the Camon C7 is a 13MP Camera, Flashlight and toward the bottom is the speaker of the device. Also, it has a display of 5.0-Inch HD IPS touch screen with a 1280 x 720 resolution. The device is slightly slim having a visual dimension of 142.1 x 71 x 5.4 mm and running of the latest Android 6.0 Marshmallow Operating System. The Camon C7 also support dual SIM Card, and support only 3G network. However awesome the C7 may appear, the device is still far from perfection with lack of 4G LTE network, OTG Cable connection and with this hug specs we expect alot from the battery performance but the device is powered with a 2500mAh battery capacity which is not encouraging.